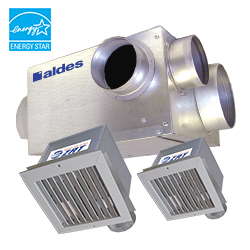 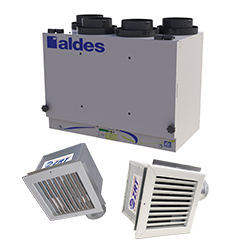 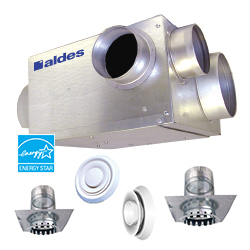 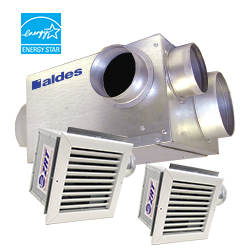 For optimal performance and cost savings, American Aldes provides engineered systems specifically designed to integrate all necessary components into a single solution. 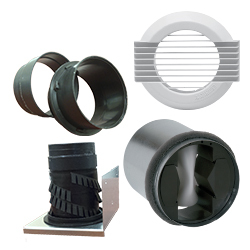 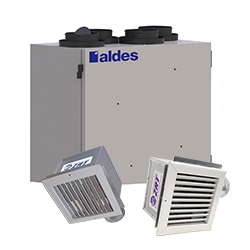 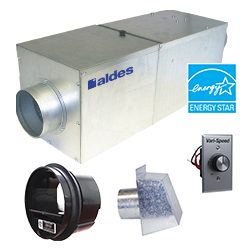 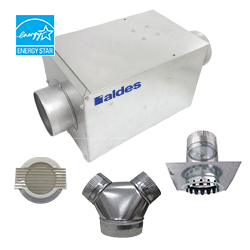 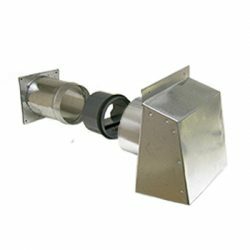 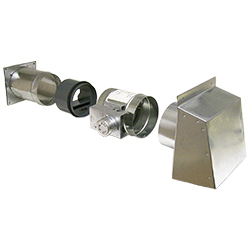 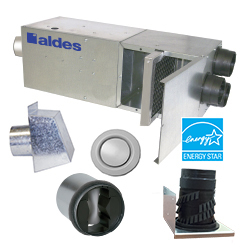 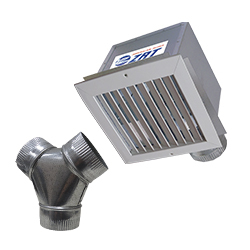 It is easy to order complete bathroom or IAQ ventilation systems, and product compatibility is guaranteed. 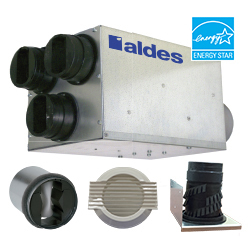 For guidance on which systems are best suited for your area, consult the ASHRAE Climatic Guide. 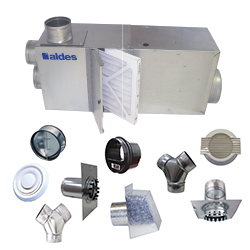 For a printable overview, see our Residential Ventilation Solutions brochure.